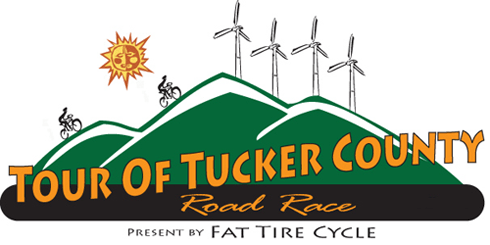 I was lucky enough to take a ton of footage from the Tour of Tucker County Race (May 29 2010). Keep checking back, since I’m processing and uploading more videos as we speak! After slogging around for a while, I led myself out of the woods taking a cut off that would remove about four or five miles from the ride; unfortunately there were four miles left… Four long miles… Something was coming over me, and I knew that I didn’t want to ride, but had to get home; it was a real catch-22. My blood sugar was low; it took me a while to figure it out, but once I figured it out it all made sense. I’ve had diabetes nearly all my life, so this was not a foreign thing, but rarely does it happen mid-ride. Cutting the ride short was not enough. I should have brought food with me, but I wasn’t expecting to be very far, or out as long as I was. Bad move on my part… Making my way home was quite awkward, my blood sugar was so low I could not pedal correctly at all. My left leg kept wanting to turn out in the style seen when taking a wild hairpin downhill turn, and the right leg wanted to jam the pedal all the way down, then stop. I think I was swaying my body, wiggling the bike around, but I cannot honestly remember. I was delirious, but knew the consequences of not making it home would be worse than how I felt right there; and would not end well. I don’t think I would have died if I would have stopped right there and walked, or attempted to compose myself, but I didn’t want to risk it. So what was the lesson I learned from this all? I’m looking at taking on another writer. The ideal writer will have a keen interest in cycling, have a humorous, but understandable writing style, live in West Virginia, and be able to commit to a ~400 word original report on a weekly basis. There may not always be monetary compensation for this position, but there is exposure, and possible cooperative integration involving event and industry benefits (We’ll talk about this). 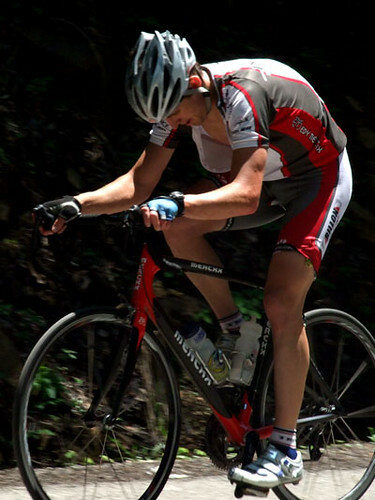 The content of your post should be WV Cycling related, particularly about WV bike culture, bike events in the local area, and personal experiences or preferences. There may or may not be a quiz, depending on how many applications I receive. How did you get into cycling? / How long have you been cycling? / Why?